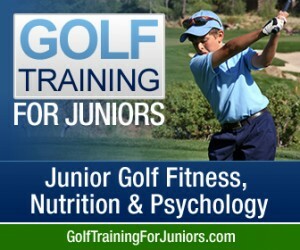 In this post I’d like to share our favorite NLP Golf Psychology technique called Anchoring. Neuro-Linguistic Programing (NLP) is a system of techniques that can be used to alter your mental/emotional states and moods. This means that you are in control of how you feel, at any given moment, regardless of the external circumstances. So for example, when you’re facing a particularly challenging shot with money (or simply pride) on the line, you can replace those feelings of nervousness with abundant confidence. Sounds like it might come in handy, don’t you think? 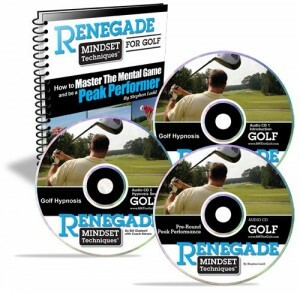 This NLP Golf Psychology technique works in a similar fashion to the experiments we all learned about in school with Pavlov and his dogs. You remember, he conditioned the dogs to associate the ringing of a bell with food. That triggered a physical effect within the dogs – they started to drool. Now, we’re going to condition ourselves for something substantially more useful than slobbering! However, believe it or not, the concept is remarkably similar. In the video below I’ll take you step by step through the process of creating a peak emotional state of your choosing and then anchoring a simple physical movement to it. 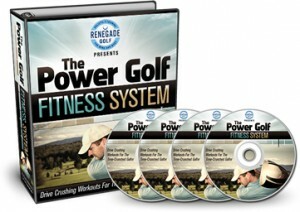 Once you become proficient with this technique, you’ll be able to use that anchor trigger to elicit the connected peak state at any time on the course. 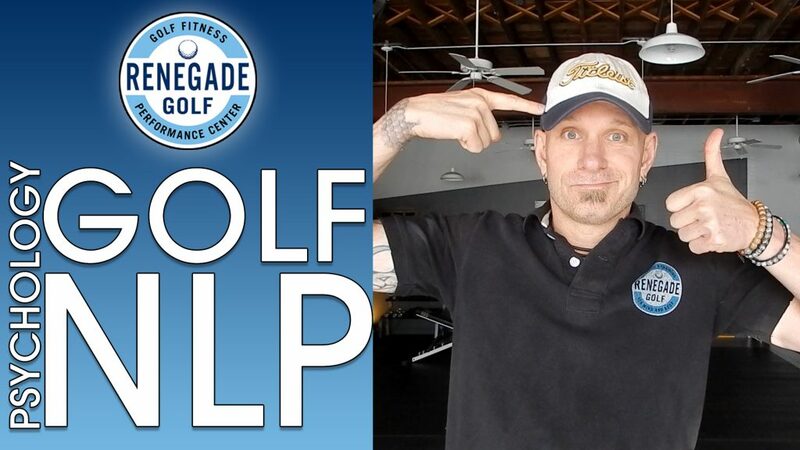 If you have any questions about how to best utilize this NLP Golf Psychology technique, please post a comment below.